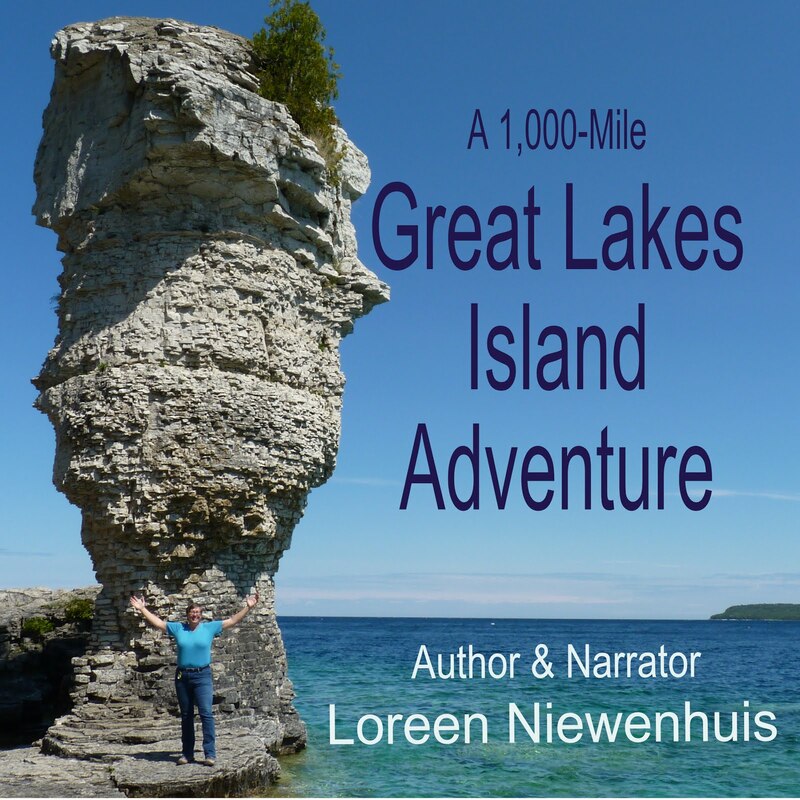 The 1,000-Mile Great Lakes Adventures: The Next Adventure! Check out the new image at the top of this blog! 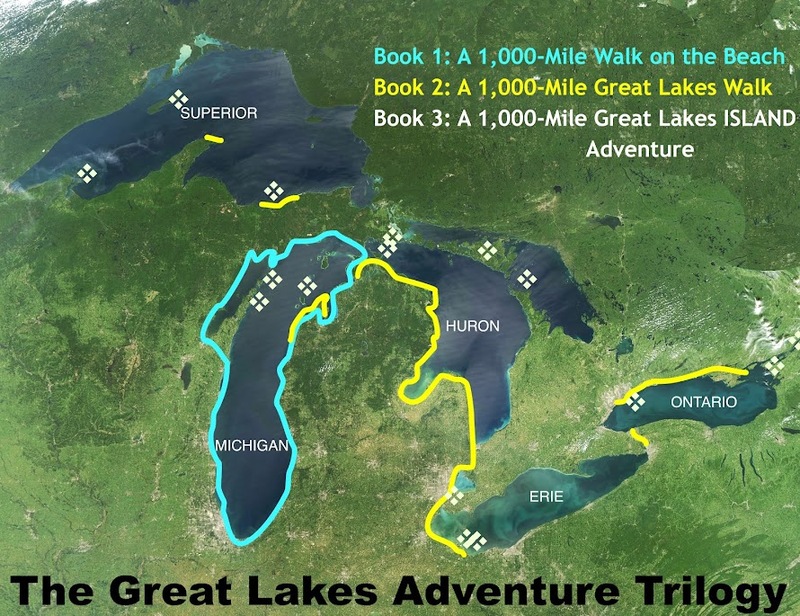 This is the route I will be following on my next adventure, a journey of over 1000-miles that will allow me to touch all five great lakes. 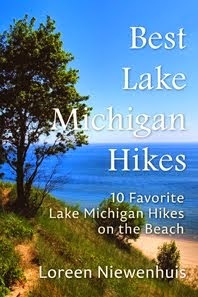 #1: I hike a portion of Ohio's northern edge beginning at Port Clinton, then will continue to do most of the edge of Michigan’s Lower Peninsula. This will allow me to touch three Great Lakes: Erie, Huron and Michigan. #2: I will do two sections of shoreline on Lake Superior including all of Pictured Rocks National Lakeshore (the longer highlighted part – which is part of the North Country Trail) and Estivant Pines Nature Sanctuary (the shorter highlighted part – which protects some of the last old-growth trees in Michigan, some as old as 600 years). 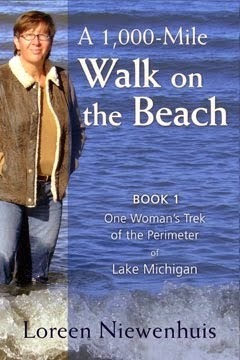 #3: Takes me along Canada’s shoreline on Lake Ontario. I will begin in Toronto and hike east to Sandbanks Park near where Lake Ontario egresses into the Saint Lawrence River. 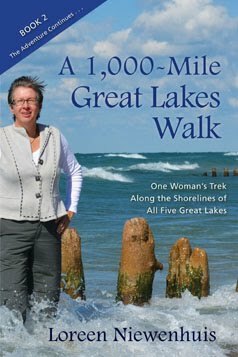 #4: This is the two-day finale hiking from the shores of Lake Ontario to Niagara Falls along the Niagara River Recreational Trail. This will take place on a Friday-Saturday in October (dates being nailed down) and I’ll invite people to come and hike these last two days with me and to celebrate the end of my second 1000-mile adventure! I’m working on a deal for lodging and celebratory dinner, so watch for details! Also note that this will take place on the Canadian side of the river, so you will need a passport or enhanced driver’s license in order to cross the border into Canada. 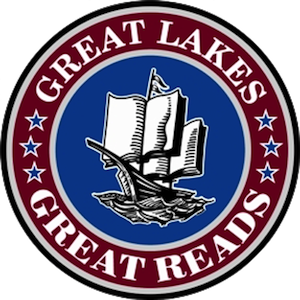 If you haven’t already, please go ahead and “LIKE” my fan page to stay current on my writing and hiking and activism on behalf of our Great Lakes. And, if you'd like updates mailed to you, please shoot me an e-mail at Loreen@LakeTrek.com with the subject line: Updates! How exciting! This looks absolutely wonderful and I look forward to keeping track of where you are! 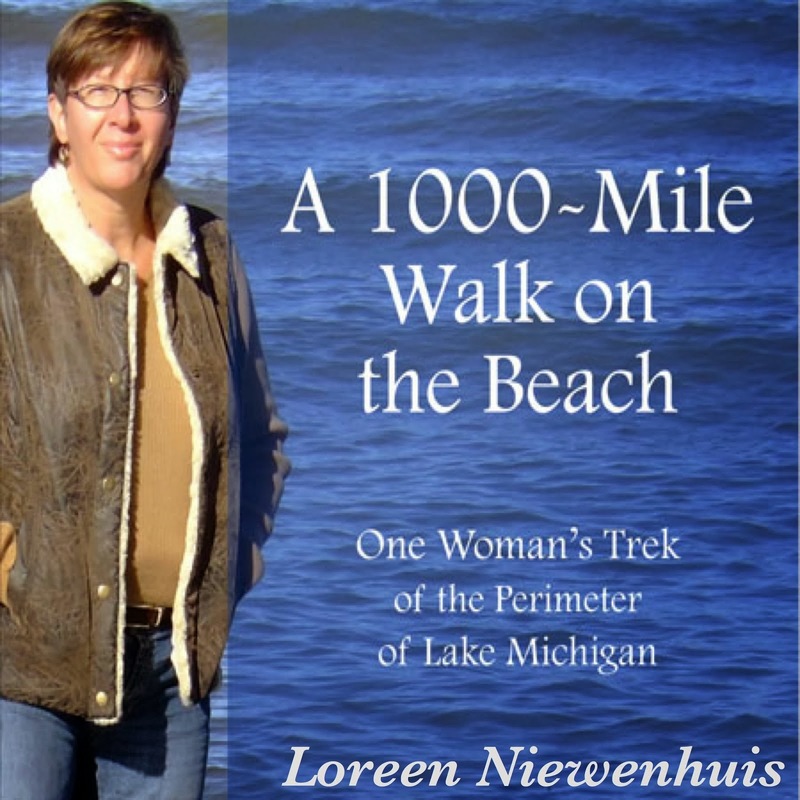 I'm absolutely loving your "1000 Mile Walk on the Beach" book! 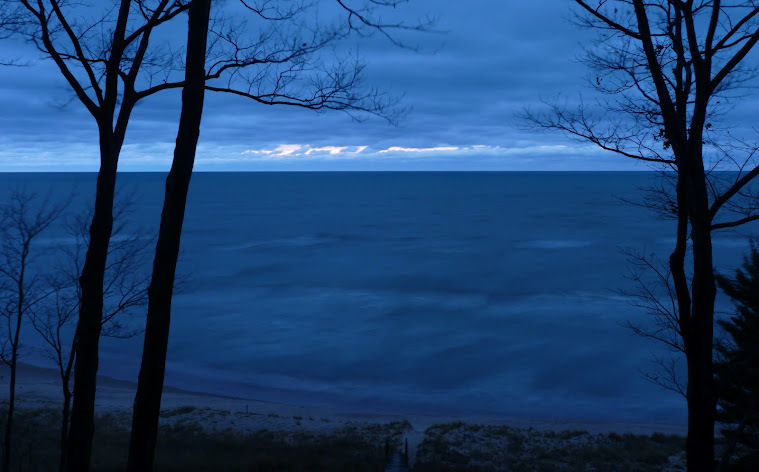 Having been to many parts of Lake Michigan, it gives me fond memories of my travels there. Are you writing another book for your latest treks? Would love to read all about them! Thanks, Dawn. Rachel: Yes, I will write a second book about my upcoming 1000-mile hike. 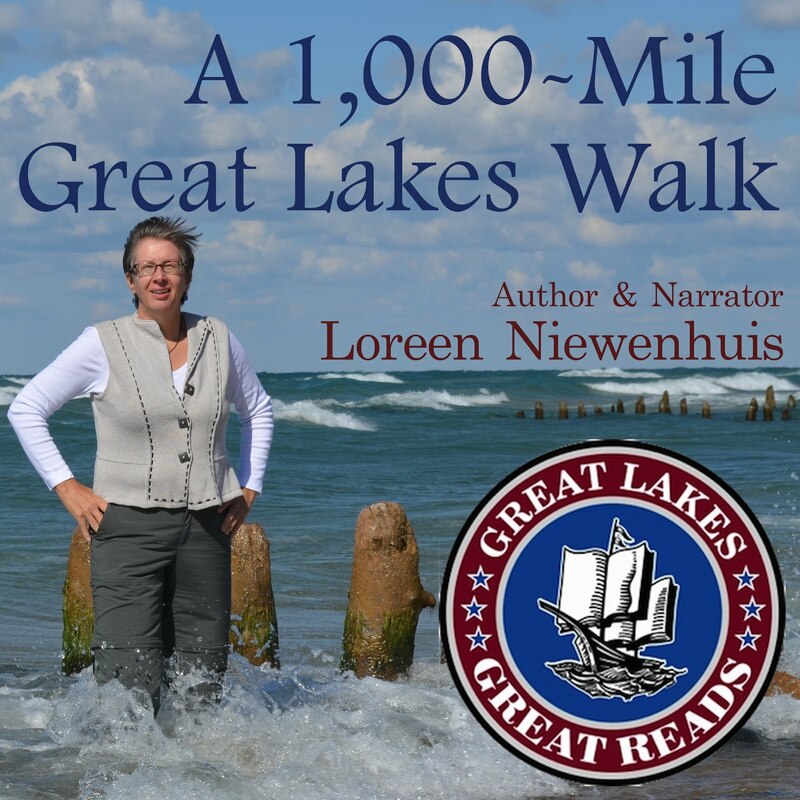 The tentative title is: A 1000-Mile Great Lakes Walk: The Adventure Continues on the Shores of America's Vast Inland Seas. 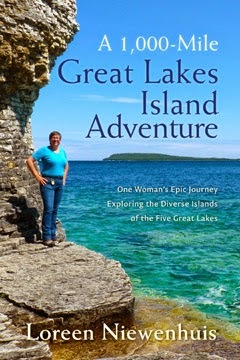 Watch for it in early 2013 published by Crickhollow Books of Milwaukee.